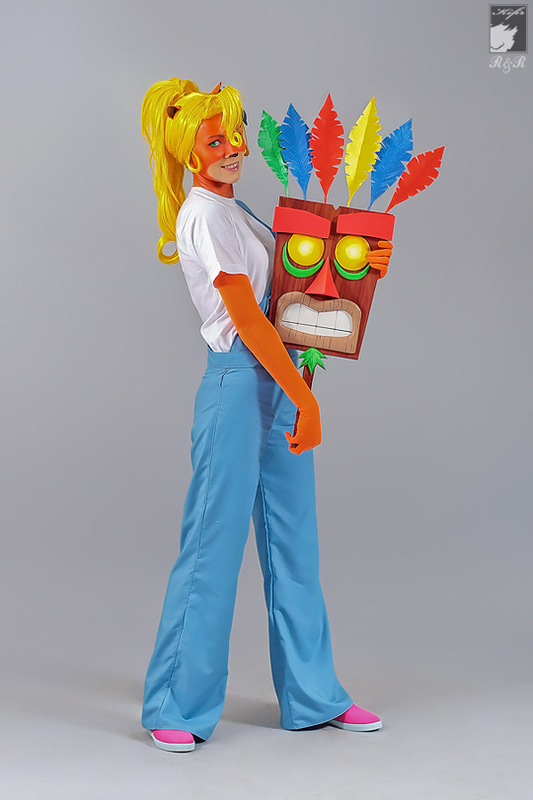 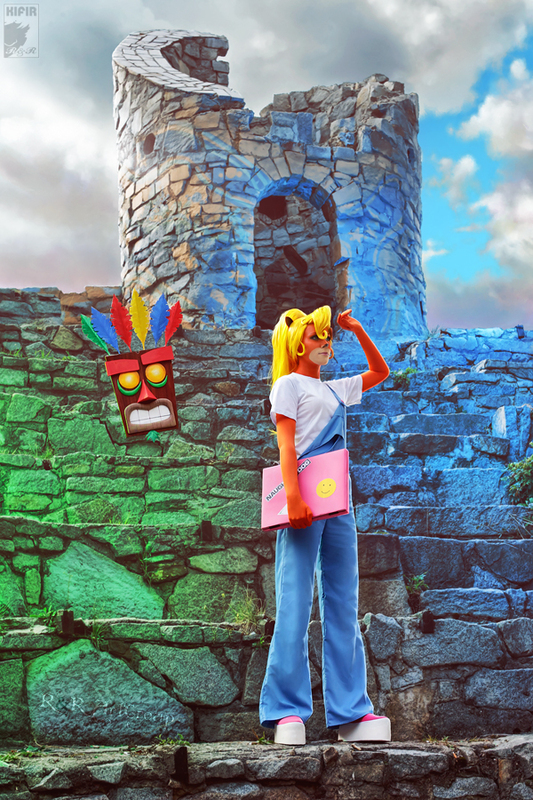 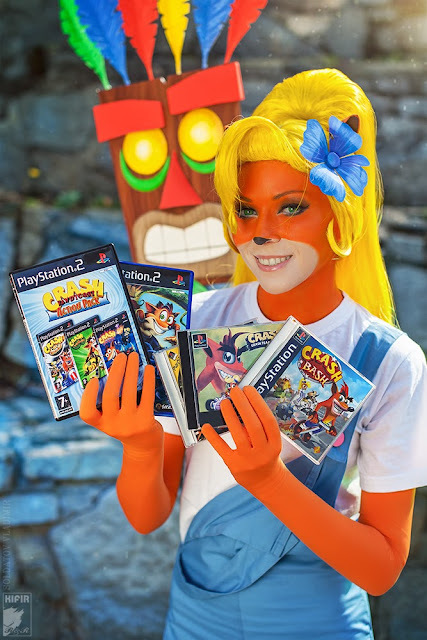 8-Bit Girl: Ryoko-Demon: Excellent Game Cosplay! 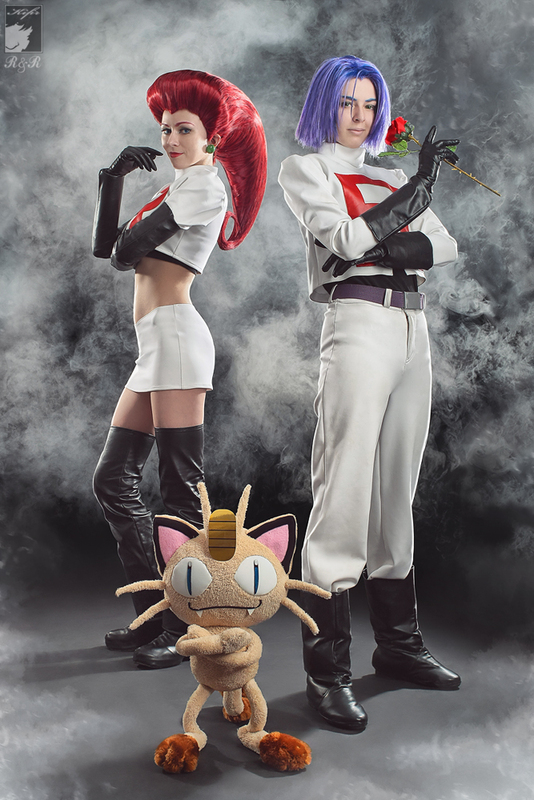 For top quality cosplay inspired by a plethora of games, films and anime's, look no further than Ryoko-Demon. 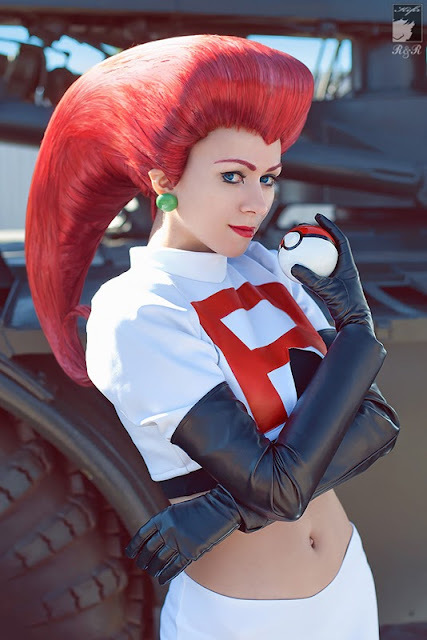 Her cosplay successfully nails the look and feel of each character, with her Team Rocket's Jessie (Pokemon) and Coco Bandicoot costumes being some of the best. Check out her Jessie (Team Rocket) and Coco Bandicoot cosplays below.